Not just a T-shirt, Oil Dyed! SKU: 62037. 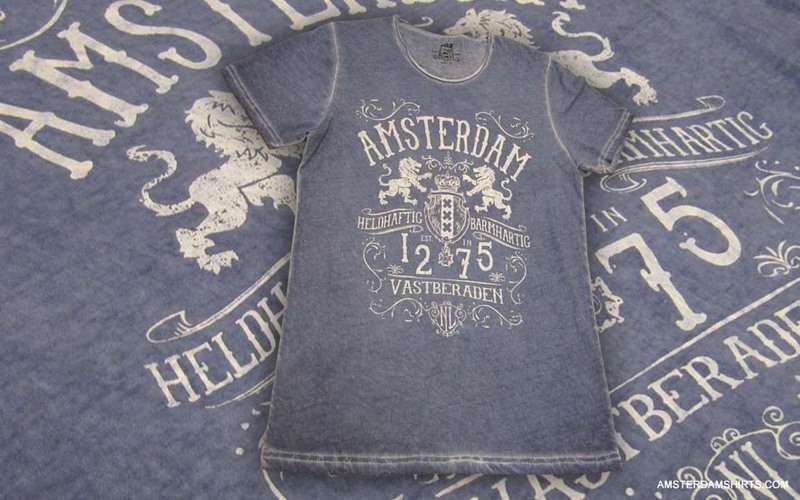 Categories: Amsterdam Shirts, Featured, New Collection, T-shirts. 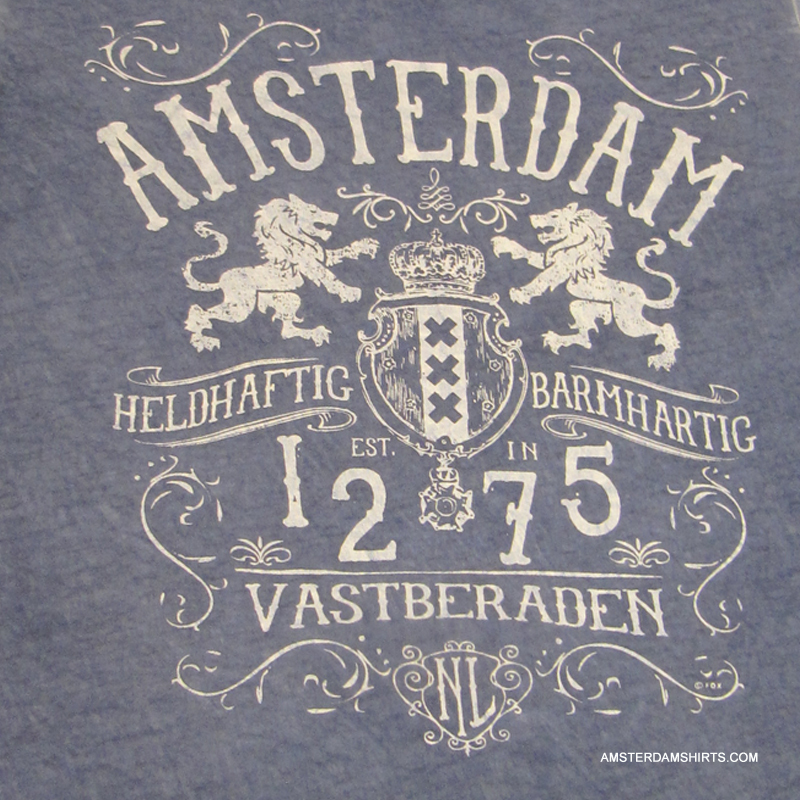 Tags: Amsterdam, new collection. 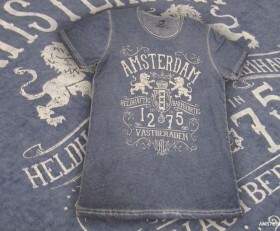 A color screen-printed Oil Dyed T-shirt made of: 160 grams 100% combed cotton and has a round neck. T-shirt has double stitched short sleeves. 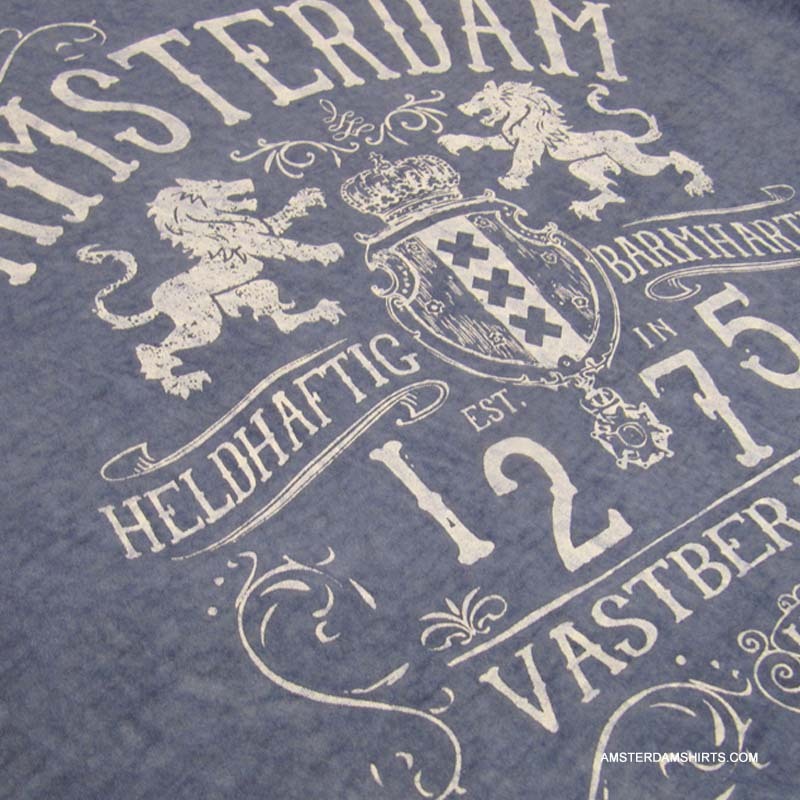 Special printing techniques applied to create quality product. 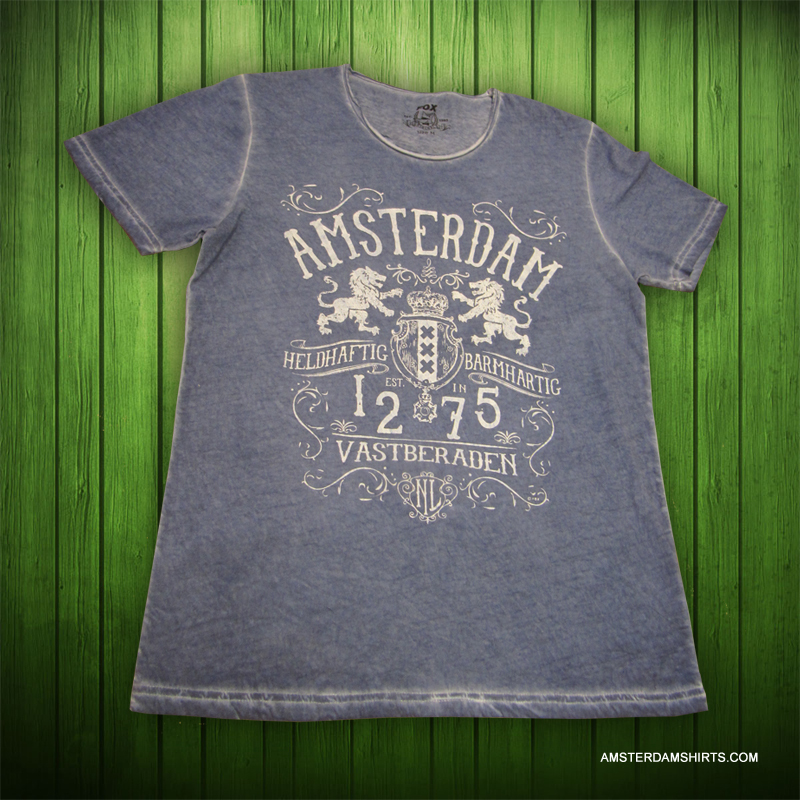 We recommend to wash this product at 40°C and iron inside out for keeping your Amsterdamshirt around for years to come.